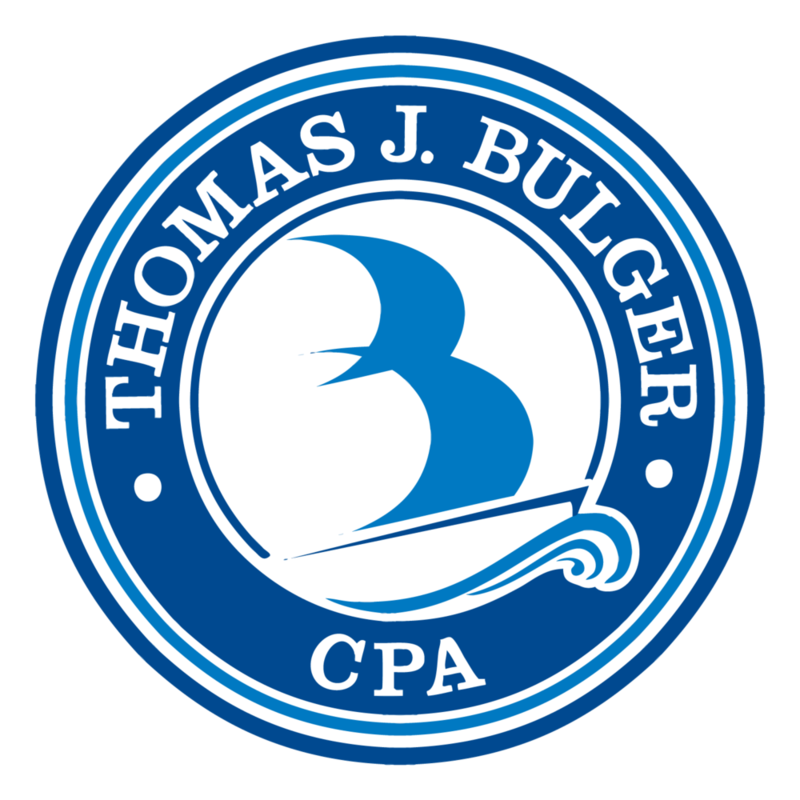 Tom has enjoyed serving business owners, individuals, and estates as a CPA for over 31 years. After graduating from St. John’s University, Tom worked full-time with teens as a youth minister. This experience of being deeply involved in lives of young people formed a useful foundation for working closely with clients to this day. Along with bringing a wealth of experience in tax preparation and accounting, Tom works extensively in the areas of profit improvement and preparing businesses for transition. Tom’s well-rounded approach was developed, in part, through a solid run as controller of a manufacturing and distribution company. Tom is very active in the business community, recently serving as chair of the White Bear Area Chamber of Commerce and president of his BNI group. Tom lives in White Bear Lake with his wife Cyd and, from time to time one of their four grown children. He enjoys many outdoor pursuits including bird hunting and sailing.